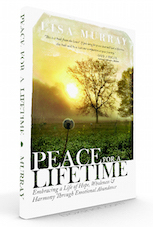 Peace for a Lifetime – Win a copy! 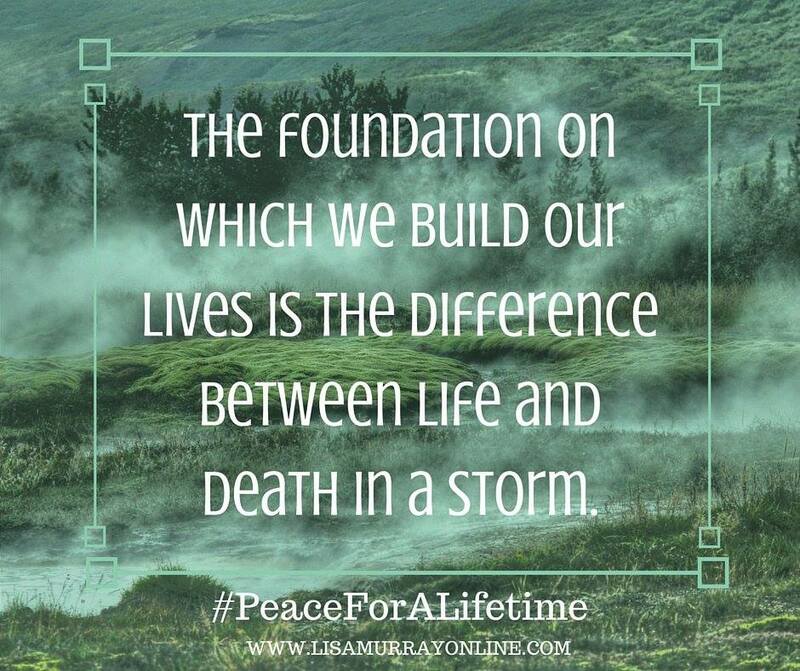 Today is Thoughtful Thursdays and it is my pleasure to welcome Lisa Murray author of Peace for a Lifetime. As I read her book I know that if you haven’t found peace her words certainly will help you discover it through our Lord Jesus. 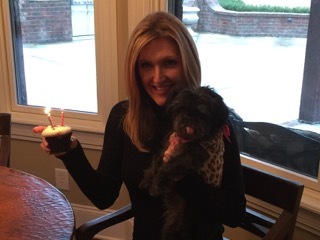 I am praying to have the ability to remember Scripture like Lisa does. I was born and raised in the church. My mother and father were both active, my mom being a Sunday School teacher for over 50 years. I accepted Jesus into my heart when I was 13 yrs old at a youth camp in North Carolina. I used to love to read. Never thought of myself as a writer. In my teens and twenties I was a lyricist and singer in the Christian music industry. I found I had a deep love for words. How powerful they could be in our lives. My latest project is my book, Peace for a Lifetime. It is important to me because of its message. I want the body of Christ to experience the healing and wholeness that is available to them through Christ, both spiritually and emotionally. I find inspiration through what is happening in my life as well as what is going on in my clients’ lives. Hopefully my book. I love writing my blogs, but felt God clearly directing me to write this book. My heart and my passion is to help people. To walk with them. To see them healed, freed, strengthened, and encouraged. Oswald Chambers, My Utmost for His Highest, is my favorite, along with Jesus Calling. I use NIV the most, but also reference others as well. My quiet time is usually first thing in the morning when all is quiet and before my workday begins. After I read and pray, I usually like to spend several minutes in solitude, as my book details. Probably between Jeremiah 29:11 and Psalm 29:11. I love them because they speak of God’s love and intentions toward me. They comfort me and give me both strength and peace for my journey. I grew up memorizing Scripture for Sunday School, for VBS. By the time I was 12yrs old, I had memorized the books of the Bible both forward and backward. I studied music most of my life – I’m used to memorizing things. I repeat the verses. I write them down. I visualize them on the page. I focus on the meaning and sound of each word. Finding time is the hardest part. Usually I set aside time in the mornings. That’s when I feel the calmest, the freshest, the most connected to what God is speaking to me. I don’t really like sports, though I can enjoy thoroughly going to a game. It’s definitely not a passion. I love beauty. Wherever I can find beauty, whether through cooking, travelling, art, architecture, music, people, that’s what I get passionate about. How He is perfectly in control. I find the greatest peace in releasing my agenda, my need for perfection, my worry, and settling into the plans He has for me. That is enough. That is peace. To be a grandmother. 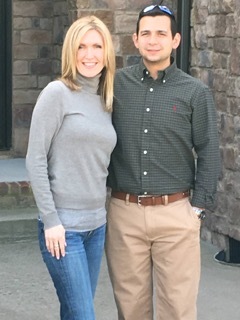 I was never able to have children of my own, but I raised a stepson. Jeremiah 29:11. 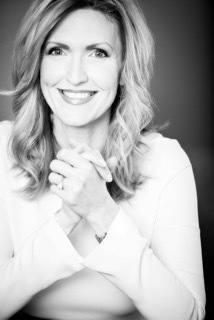 In her new book, Peace for a Lifetime, Lisa Murray shares the keys to cultivating a life that’s deeply rooted, overflowing, and abundant, the fruit of which is peace. Through personal and professional experience as a Licensed Marriage and Family Therapist, Lisa discovered how to take the broken pieces of life and find indestructible peace with herself, God and with others, and she passionately shares her breakthrough in this timely, well-written, book. Through Lisa and other’s stories you’ll realize that you can experience the life for which you long. You can experience abundance beyond anything you can imagine. You can experience peace, not just for today, not just for tomorrow. You can experience peace —for a lifetime! Peace for a Lifetime is available on Amazon.com. You can read more of Lisa’s articles at www.lisamurrayonline.com You can also follow her on Facebook: Lisa Murray, or on Twitter: @_Lisa_Murray. Today you have a chance to win a copy of Peace for a Lifetime. Runs for five days. Come back and enter again and again. Please enter the Rafflecopter below. If you have any questions or problems, email me at Janis. This entry was posted in Interview, Thoughtful Thursdays and tagged interview, Lisa Murray, peace for a lifetime on March 10, 2016 by JanisCox. I always enjoy studying God’s word with extra books on a topic. Thank you for the giveaway. Peace is something every needs in their lives–thankfully I know God gives a peace that no one can take away. God Bless. Thanks for dropping by and adding your name to the contest. Thanks for putting your name in the hat. I love Bible studies and the works of Christian women published today. I would love to read this one too. Thanks for hosting the giveaway!